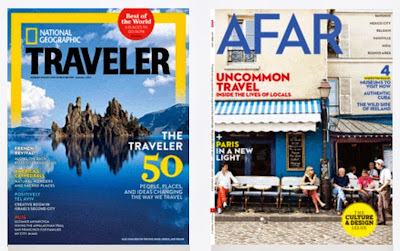 E-magazines - great news for travellers! I have been approached by e-magazine website Zinio who asked if I would like to give readers a chance to win a subscription to one of their titles completely for free. Well, how could I not? Personally I love escaping into a glossy magazine. 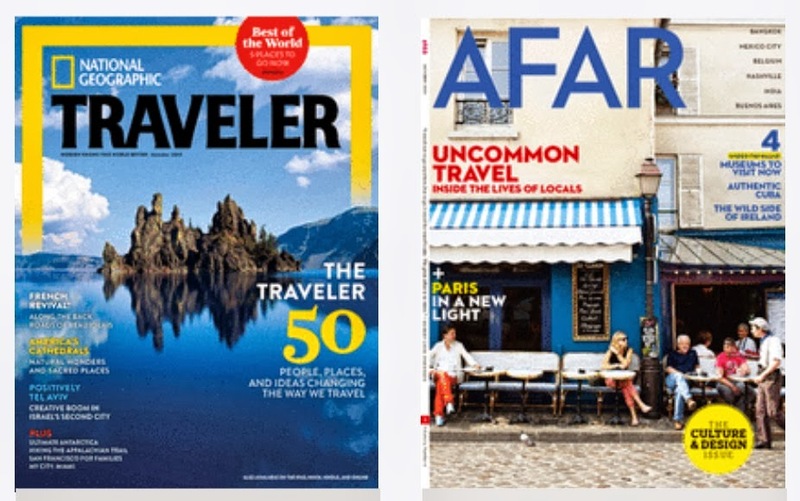 E-magazines are great news for both travellers and those dreaming of travelling. Seasoned travellers will remember spending hours devoted to optimistically searching book swap shops in distant lands for new reading material, often only to find trashy romantic novels and lame thrillers. Dreamers need something inspiring to read on their daily commute! Downloading the Zinio app opens the door to a host of magazine titles that can be subscribed to electronically, meaning you don’t need to carry heavy magazines with you. You can also download them ahead of travel so they are accessible without an internet connection. Zinio has a huge collection that can be accessed on a MAC, PC, iPhone, iPad or tablet device. You can keep you up to date with Lonely Planet Traveller, Backpacker, Scuba Diver, Adweek, Marie Claire and Vogue magazine, among others. They also have a collection of example articles available to read free without a subscription. Zinio has provided me with a free subscription to try and nine free subscriptions to give away. Winners can choose which title they receive. Comment below with your full first and second name, and the title of your choice. The competition will close on October 31, when the winners will be chosen at random.